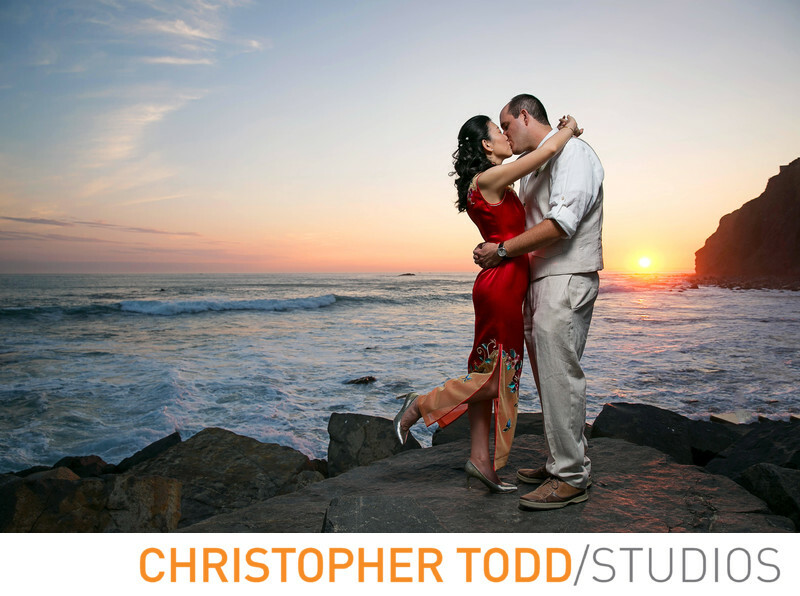 Christopher Todd Studios is a Dana Point Photographer. Our professional photography studio is a short drive to Dana Point. Making it convenient for families to come in to our studio for a photo session. Dana Point is also a great location for engagement photography, family portraits, and headshots. Corporate events can find the perfect meeting space in this seaside town. We also work at the luxury Montage Spa and Resort just a few minutes from Dana Point. The Chart House is a lovely place for an intimate wedding reception or a rehearsal dinner. We hope you enjoy looking through our portfolio. Located in South Orange County Dana Point is just off Pacific Coast Highway and the 5 freeway making this coastal town easily accessible. We offer useful tips for your portrait session here. Our expertise in lighting sets us apart from other photographers. We want every session to be fun and relaxing. Every client gets a style guide. After your photos are taken we help you choose the best portraits. When you hire a Dana Point Photographer you can feel confident that you are in good hands. Our knowledge of the best locations for photos comes from many years of working in Dana Point. Whether you hire us for your wedding or family portraits we know you will love working with us. If you need assistance with planning a wedding or your next family reunion portrait don't hesitate to reach out to us. We would love to answer all your questions. Get in touch today. Email or call.